0 Comments Published by Jane on Wednesday, August 22, 2007 at 8:29 PM. 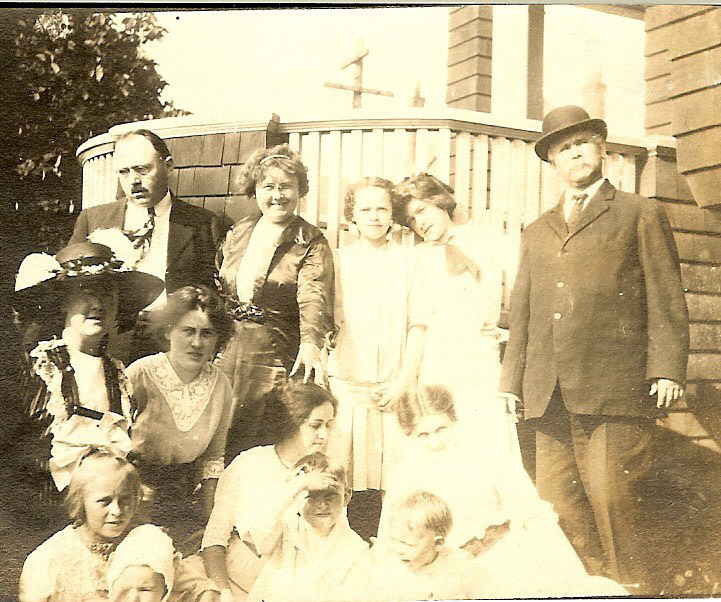 Bottom: Could that be Grace Deedy bottom left? 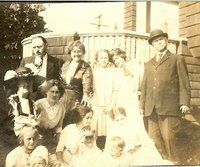 She believes the pictures was take on the porch sometime c. 1910. 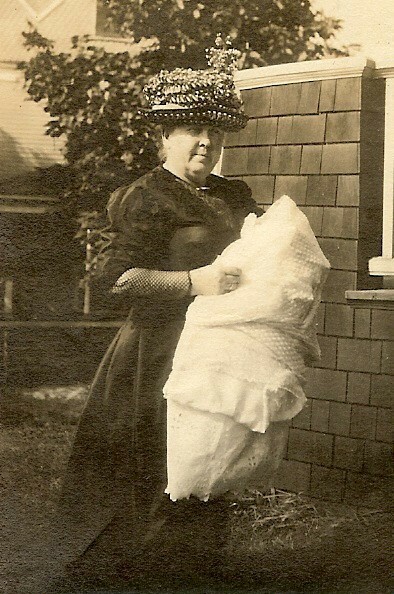 This photo of Nana McDonough holding a baby was also taken around 1910. As always any additions or corrects to the provided information are welcome in the comments. To see the photos a bit larger just click on them. Thank you again Mary Dean!